Amazon is a very attractive sales channel for online merchants. The combined sales (gross merchandising value) of merchants selling on Amazon is estimated to be around 15% of total online retail sales in the US. We see a similar trend in Europe where Amazon is growing rapidly as well. This is a big opportunity and an increasing number of retailers is jumping on the bandwagon, motivated by Amazon's growth. 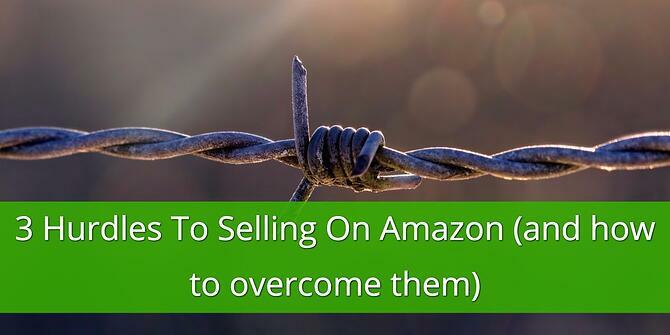 The only downside is that selling on Amazon is not as simple as via e.g. 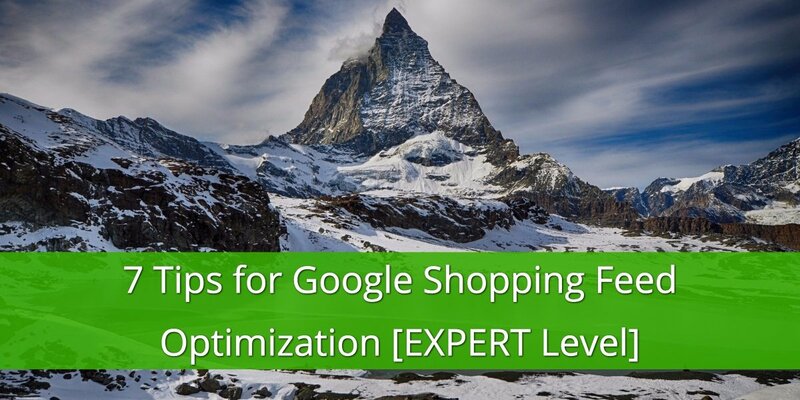 Google Shopping. Amazon doesn't integrate with the shopping carts so merchants need to develop technology to connect to the Amazon-api to upload their product data and to sync their orders. On top of that, the increased competition requires a flawless order and inventory management to guarantee customer satisfaction. Amazon wants to receive updated product data every day and has very specific requirements. 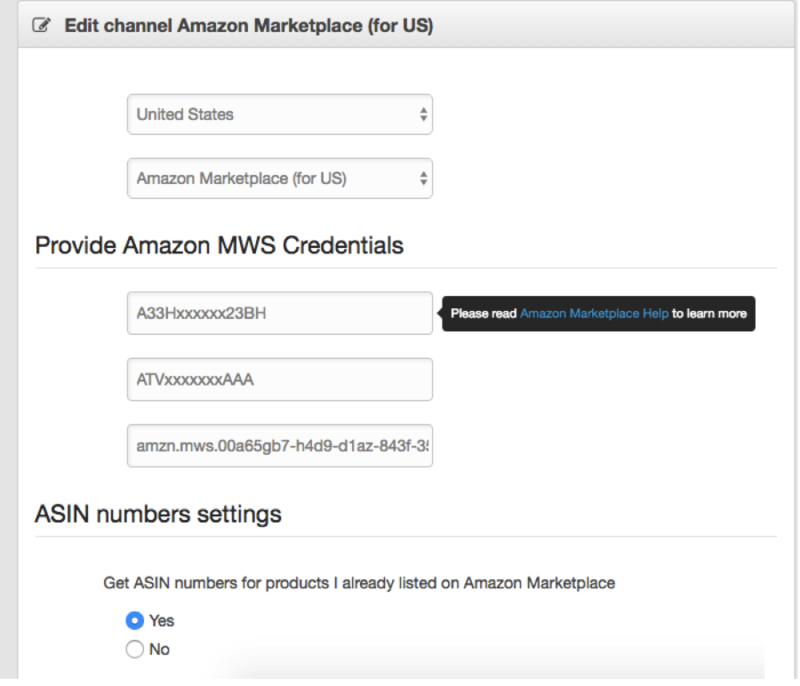 That means that merchants need to create a dedicated Amazon feed from scratch: all products must have an ASIN-number and all uploads must be done via the Amazon-API. 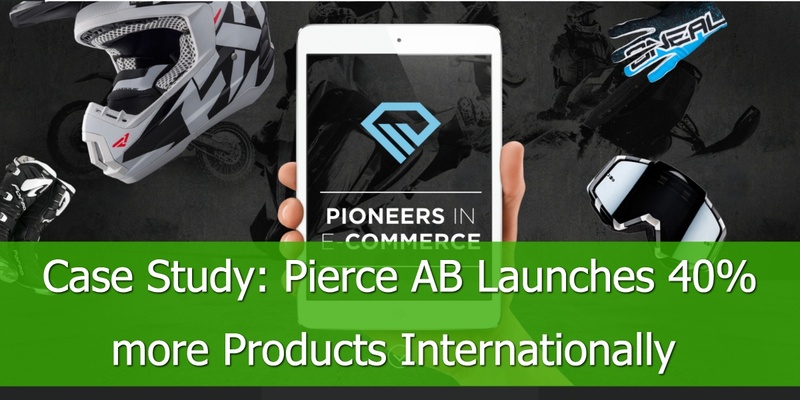 Connecting with an API requires technical development that is too complex and too costly for merchants. With simple templates for all product types, an online retailer can create all required data feeds in a matter of minutes. Amazon doesn’t integrate with shopping cart systems; merchants that sell their products on multiple channels, find it very challenging to manage orders and keep their stock status up to date across multiple shopping channels and marketplaces. 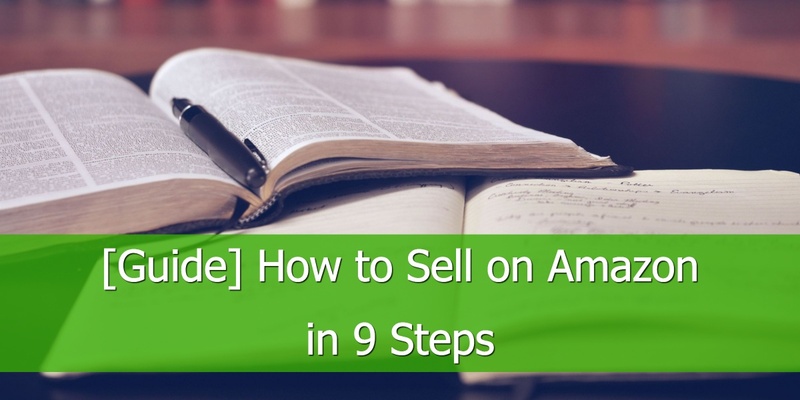 When an Amazon seller receives an order, the process often goes like this: the merchant downloads the orders from Amazon by the end of the day, ships the products and then reports back (status update) to Amazon. The stock status in Amazon will only be updated after fulfilling the orders, so during the day a retailer may be selling products that are actually sold out. The retailer also needs to deal with two different fulfillment systems: one for orders in his store and one from Amazon. The solution is to rely on 3rd party tools that can carry the stock updates and order management burden better and faster than they can do it. 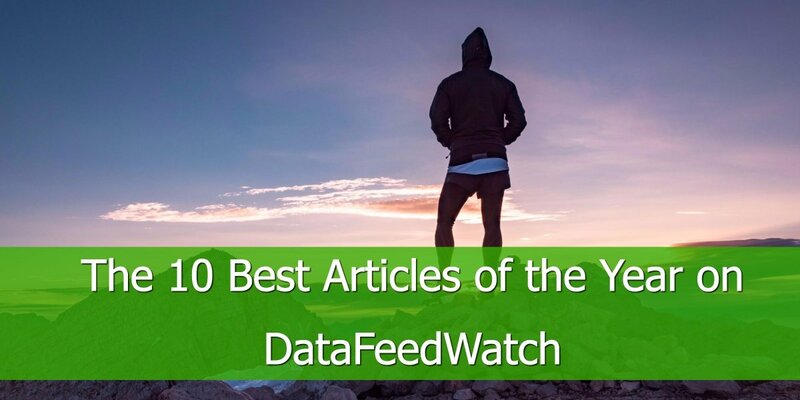 DataFeedWatch offers Order Management for shopping carts like Shopify and Magento. This enables merchants to sync all orders on Amazon with their Shopify or Magento platform in real time. Stock statuses will always be up-to-date and orders from Amazon are processed just like products sold in the online store. 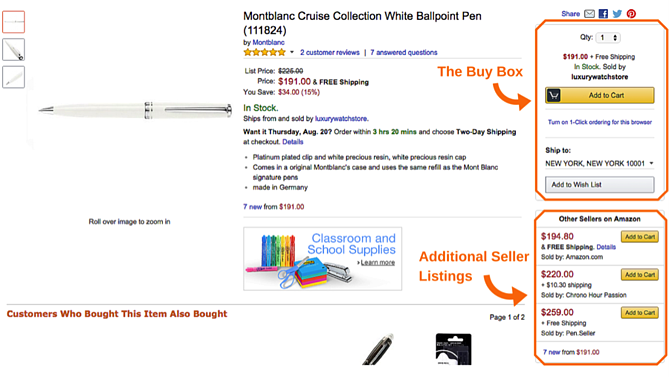 New entrants on Amazon’s Marketplace increase the competition for the Amazon Buy Box. The Buy Box is a prominent box on a product page, with a preselected seller, where customers can begin the purchasing process by adding items to their shopping carts. There may be dozens of sellers offering the same product, but only one seller will have the highest Buy Box Score and ‘win the Buy Box’. Winning the Buy Box is crucial, since the Buy Box generates the biggest part of all products sold. Given the current mobile shopping trends the Buy Box is even more important on mobile devices where people are less inclined to scroll down and review other sellers. Retailers win the Buy Box by having the highest Buy Box Score. The main ingredients of the Buy Box Score are: Price, Availability, Fulfillment and Customer service. Having the best price is of course the most important element. But there are several other ways of increasing your score. With Order Management, merchants sync their inventory, so their Availability is always up-to-date. Orders can be fulfilled (and reported back to Amazon) in real time, which will bring down fulfillment time. Cracking the Buy Box code is impossible, but improving the responsiveness to customer orders, increasing the speed of fulfillment, reducing the number of orders that have been cancelled, having an update inventory and solid order management are all significant factors to winning the Amazon game.